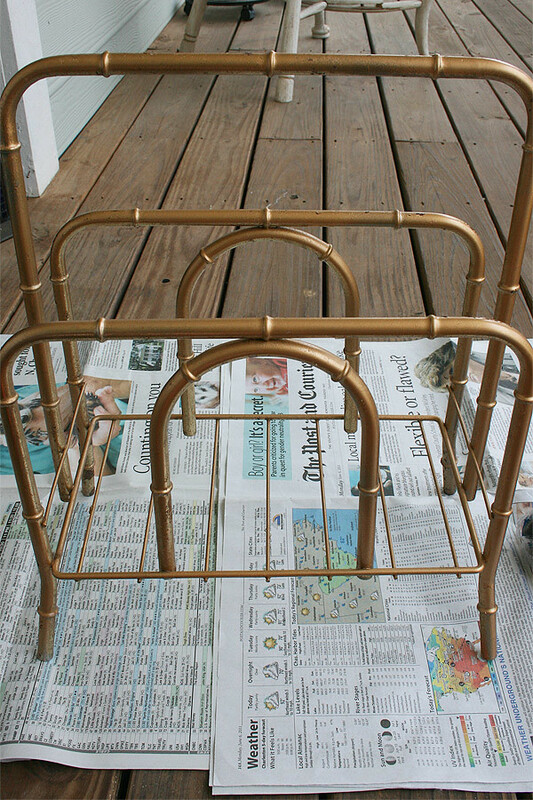 There’s a reason this lovely little magazine rack was pretty cheap. Oh the rust, oh the sanding! I hope to have it painted by the end of the week as we’re also working on the stairs and finishing the entry nook during the same time. The color will be a lovely red satin.